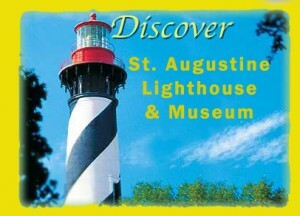 One of my favorite Florida family vacation cities is St. Augustine, Florida. Not only is St. Augustine the oldest city in America …really! It beats Plymouth Rock by 55 years! And it has some of the most interesting historical sites you’ll see in the whole U.S., but the kids will love all the fun things to see and do in the oldest city in America. Also be sure to read BestKidFriendlyTravel’s First Coast post to learn more about the First Coast of Florida area which also includes Amelia Island, Jacksonville, and Fernandina Beach areas. Come see why St. Augustine is one of the best kid friendly Florida family vacation cities in the U.S.
Castillo de San Marcos– is one of my favorite places in the city. See the Florida Family Beach Vacations; The First Coast post, it has more great info on things to do in St. Augustine, FL for families. 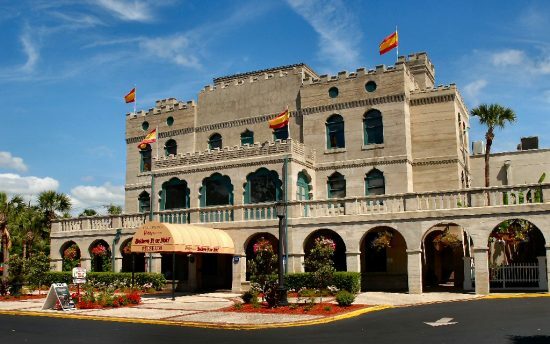 Ripley’s Believe It Or Not of St. Augustine; Save when you Reserve Ripley’s St Augustine Deals on Wheels Combo Tickets today! Bring the whole family for a day of fun at this amusement park that features a European style go-kart track, a children’s go-kart track, batting cages, a miniature golf course, a Max Flight simulator, and Florida’s first full service outdoor paintball facility. 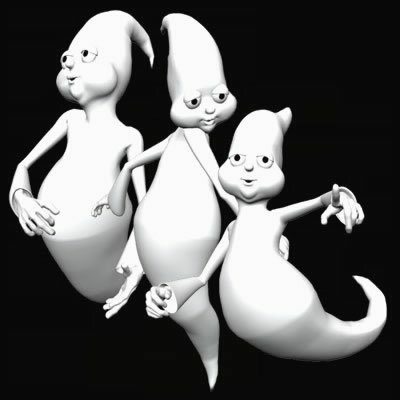 Ripley’s Ghost Train Adventure in St Augustine, FL call them +1 904 824 1606 perfect on your Florida family vacation. A Ghostly Experience Walking Tour Homepage: www.ghosttoursofstaugustine.com. Located at; 2 Saint George Street, St. Augustine, FL 32084, ph# (904) 829-1122. But the Creepy Crawl is supposedly the best REAL ghost tour (it’s a PUB tour folks so only adults on this one). But don’t forget Barnacle Bills! Take a cruise through The Restaurant Times Recommended Dining Guide to learn more about St. Augustine’s Chefs and favorite kid friendly restaurants. See the restaurant times.net for awesome dining information and family friendly locations. The Hampton Inn St Augustine Beach is located one block from the municipal fishing pier and within walking distance to many restaurants. The Americas Best Value Inn Ocean Inn welcomes you to St. Augustine Beach, FL. The Quality Inn & Suites is located two blocks from St Augustine Beach and approximately 50 miles from 51m Jacksonville International Airport. Casa Monica Resort & Spa is located on the plaza that once featured three grand hotels built in the late 19th century. Luxury hotel on private & lavish grounds near World Golf Village featuring indoor and outdoor pools ensure year-round enjoyment. Experience history, beauty, and fun in the Nation’s Oldest City while staying in the comforts and pleasures of home. This Wingate by Wyndham is located near the intersection of I-95 and Highway 16, approximately seven miles from the center of St. Augustine.